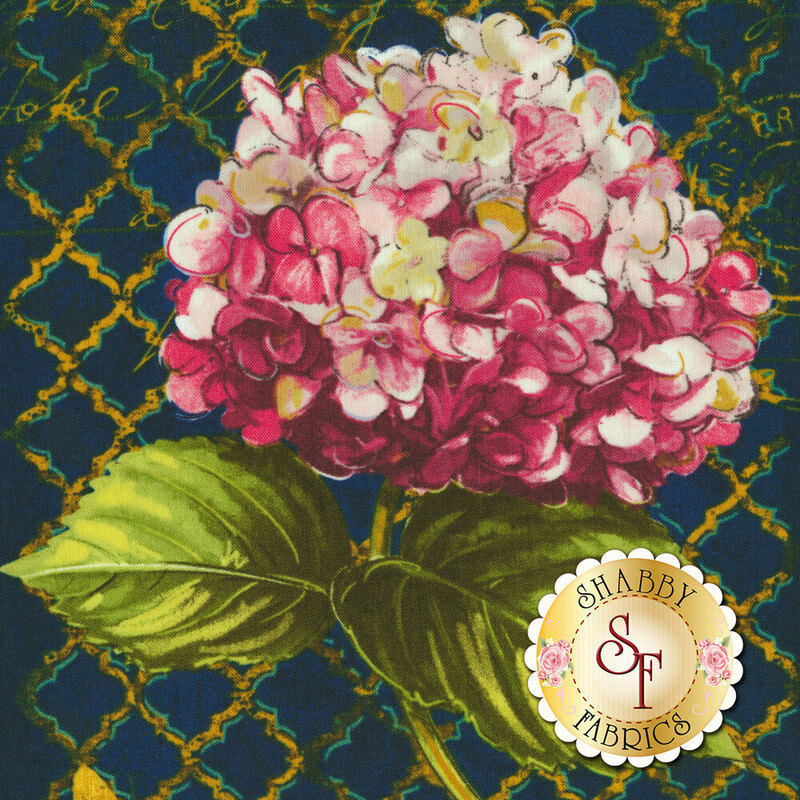 Hydrangea Dreams is a stunning collection by Michael Davis for Wilmington Prints. 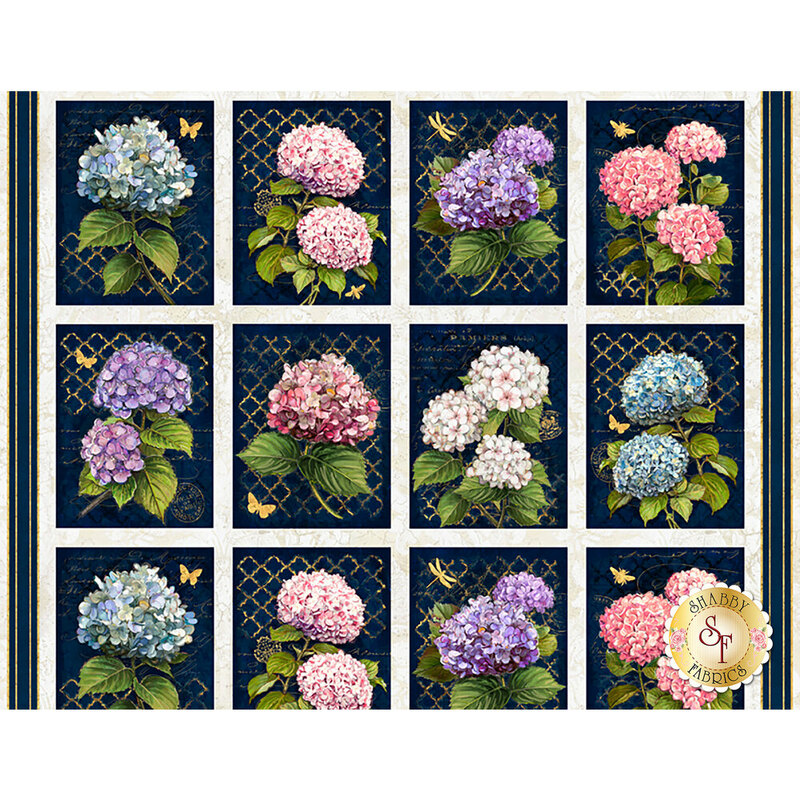 Create beautiful floral decor with this hydrangea panel. Panel measures approximately 23½" x 44".